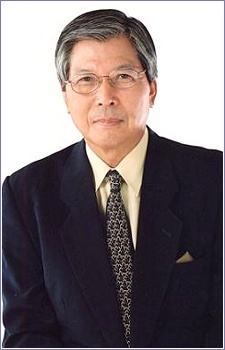 Hazama Michio, born October 7, 1933, in Tokyo, Japan is a voice actor (seiyuu) currently affiliated with Mouvement. He is best known for giving his voice to Bruno J. Global from hit series Choujikuu Yousai Macross. At the second seiyuu awards in 2008 he received the Achievement Award for his work.